As Sega announces the delay of the next DLC for the JRPG Valkyria Chronicles 4, they try to appease eager fans with allowing them to access for free if they have pre-ordered or purchased other DLCs on Steam. The last two parts of the DLC for Valkyria Chronicles 4 are delayed for the release but Sega have announced they will be making them available for free to those who pre-ordered the game, or purchased other DLCs on Steam. The next two parts “Advance Ops” and “United Front with Squad 7” DLC. 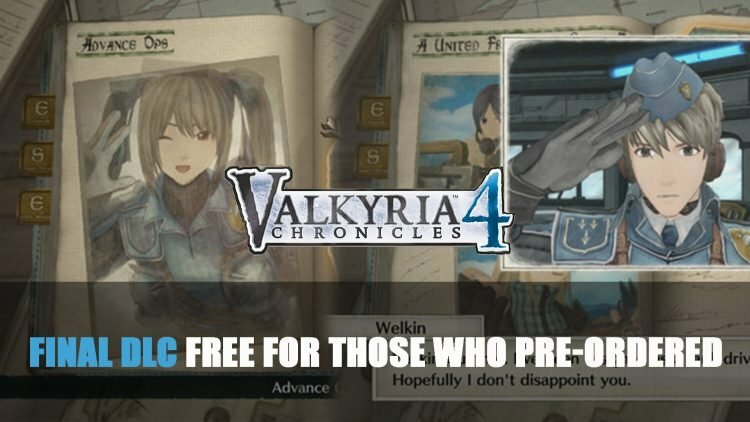 If you didn’t pre-order the game, you can still gain the next DLC for free by purchasing any other DLC for Valkyria Chronicles 4 on PC through Steam. Valkyria Chronicles 4 is currently available on PC, Playstation 4, Xbox One and Nintendo Switch. 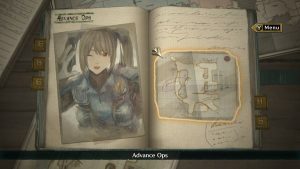 If you’re currently making your way through the game be sure to check out our Valkyria Chronicles 4 guides. 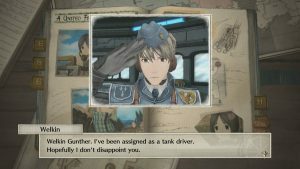 Check out our latest guides for Valkyria Chronicles 4 in Valkyria Chronicles 4: Decorations Guide, Valkyria Chronicles 4 All Orders Guide and Valkyria Chronicles 4: Cenotaph & Infirmary Guide.